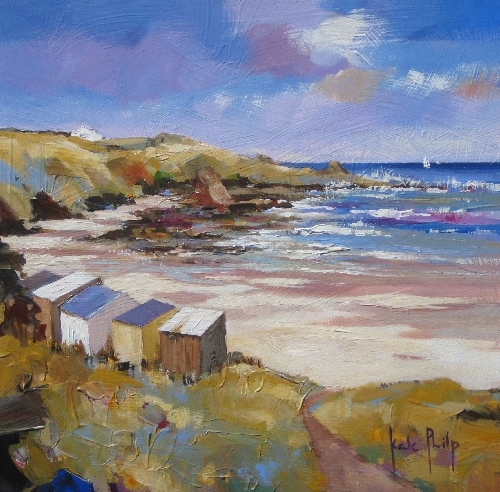 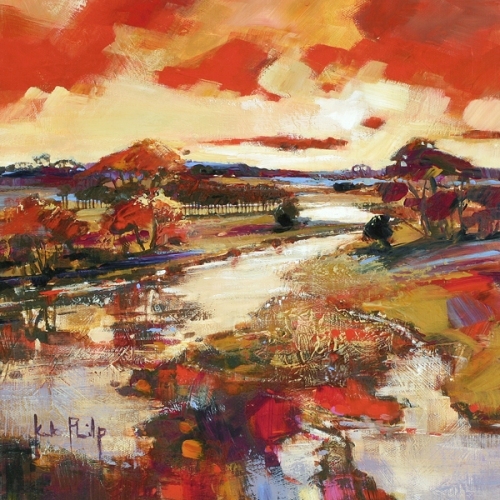 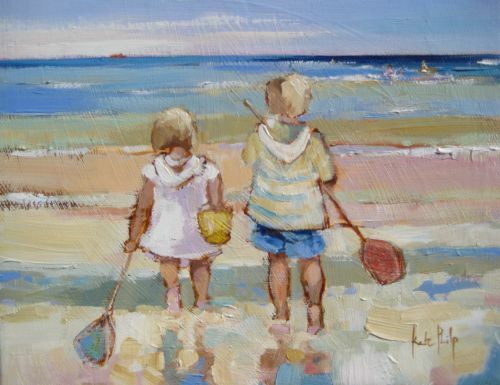 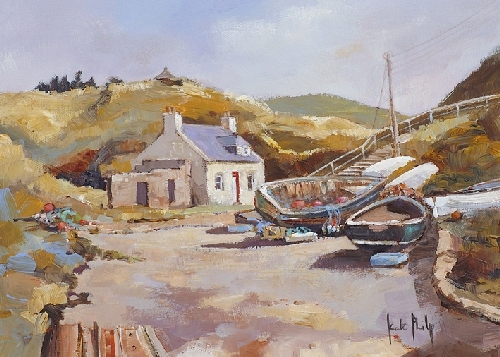 Kate Philp is a young painter based in Berwickshire. 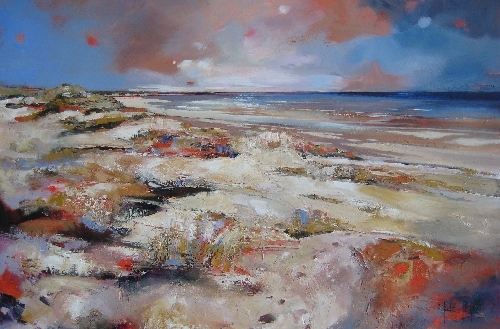 Her interest in nature and in the human form is apparent in her work which is varied in subject matter. 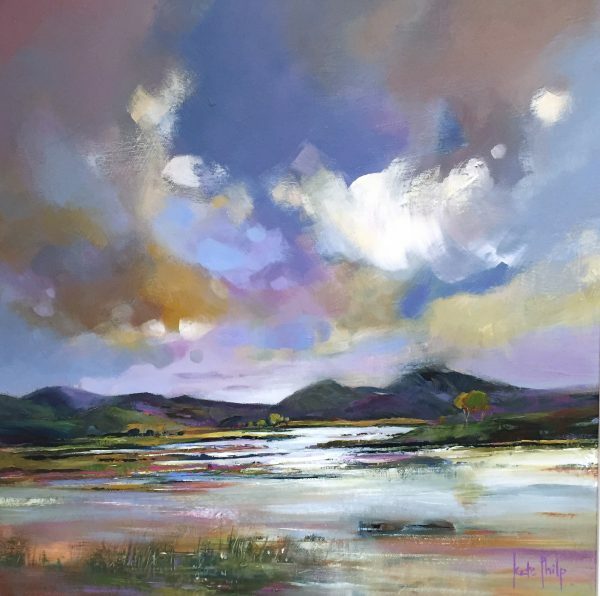 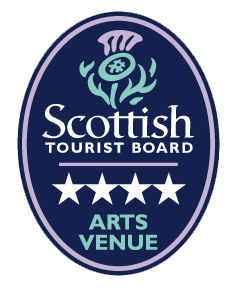 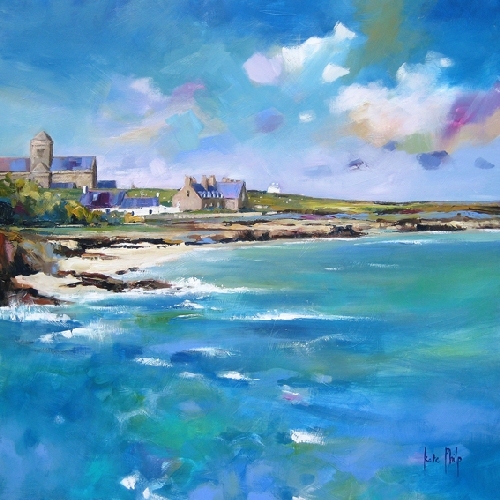 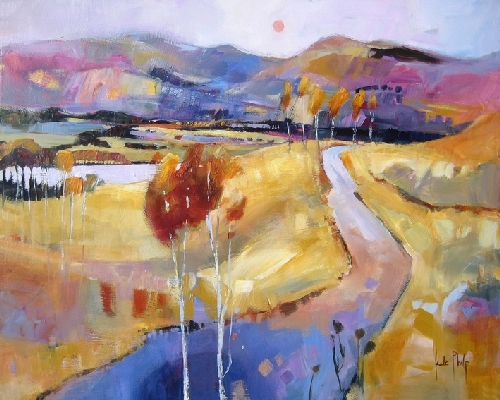 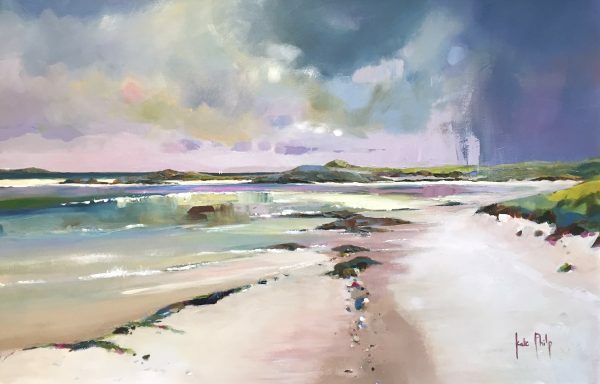 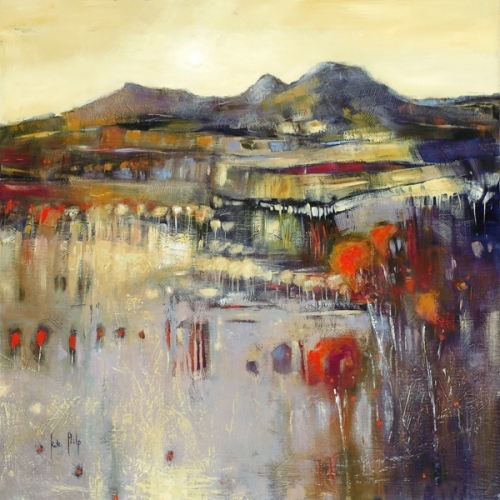 Much of her inspiration is drawn from the Berwickshire coastline where she spends much of her time, however Speyside is also a favourite area of hers.